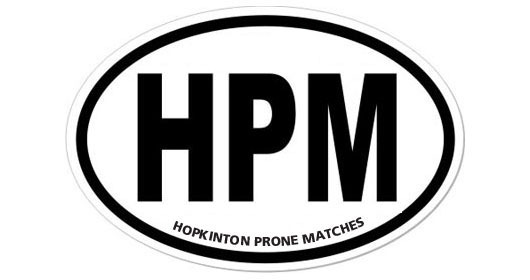 Hopkinton Prone Matches (HPM) start this Thursday, April 28th. Don’t forget to bring your outdoor stuff…like clips for your target and a windmill if you have one. 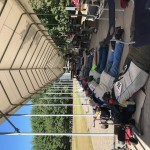 First shots down range at 6 p.m. Range gate is generally open by 5:15 p.m.